AFTER just six weeks together inside the villa and two weeks in the outside world, Love Island Australia's winning couple are already on the rocks. During a tense radio interview, Tayla Damir and Grant Crapp have admitted their relationship is under "massive strain" after claims the electrician had a secret girlfriend turned out to be true. "He did [have a girlfriend] going into the house," Tayla told the Kyle and Jackie O Show on Monday. "We are still together, we are trying to work through it because obviously that was some exciting news to find out as I left the villa," she added sarcastically. In his defence, Grant maintained that his girlfriend had been "well aware" of his plans to go on Love Island Australia, and he had wanted to tell Tayla the truth while they were in the villa. While the reality TV couple hadn't broken up over the revelations, Tayla said they were hoping to "rebuilt that trust" and she had tried speaking to his now ex-girlfriend. "I felt like this was something I should take upon myself and reach out to her. 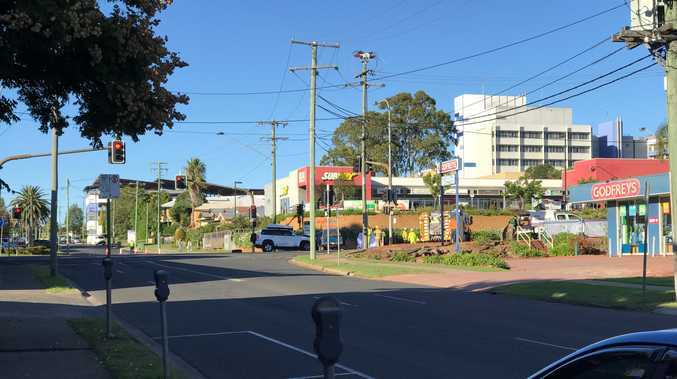 She didn't want to talk to me, that's fine, totally understand that," Tayla said. "[Grant and I] are just at the point where we are trying to work through this, it's obviously put a massive strain on our relationship [since] coming out." 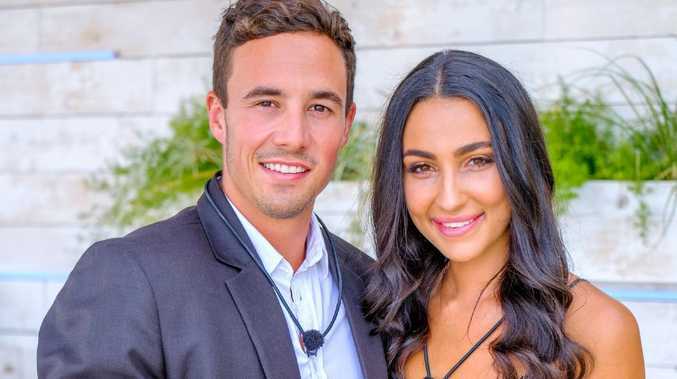 Tayla and Grant snagged the show's $50,000 first prize after beating out favourites to win Eden Dally and Erin Barnett - who were accused by other contestants of staging their relationship. The final episodes of Love Island Australia were rocked by scandal after a popular Facebook group claimed both Grant and Eden had secret girlfriends outside the show. The Love Island Australia Memes' post about Grant featured two photos of him with a woman alongside a comment from another fan page in which the commenter claims to be his girlfriend's cousin. "No joke! His girlfriend is my cousin!" they wrote. "They live together and they were still 100% together when he went on the show. He was just going in there to promote himself and his fitness brand royal apparel!!!" Speaking to news.com.au after their win Grant downplayed his previous relationship, claiming it had been more of a fling. "Look I was seeing her prior to the show, she's a really nice girl. I never wanted it to be more than what it was and I made it very clear to her," Grant explained.